Parents Join Children in Battle Against Homework-Kids Too Busy? Think back to grade school. If you were like most kids, you hated homework more than vegetables, but your parents made you do it. Looking back, who can argue with getting a good education -- and teachers simply push students to learn more. However, there&apos;s a Canadian couple who agreed with their childrens&apos; dislike of homework, going so far as to wage a legal battle to ban them from getting any. And it worked! Interestingly, the couple may have a point. Their complaint is part of a larger question that deserves serious discussion: Are today&apos;s children burdened with too much responsibility? According to a report in the British newspaper The Guardian, Sherri and Tom Milley had ongoing homework battles with their now 18-year-old son. They decided to take a different approach with their two younger children. "It was a constant homework battle every night," Sherri told Canada&apos;s Globe and Mail newspaper. "It&apos;s hard to get a weeping child to take in math problems. They are tired. They shouldn&apos;t be working a second shift." 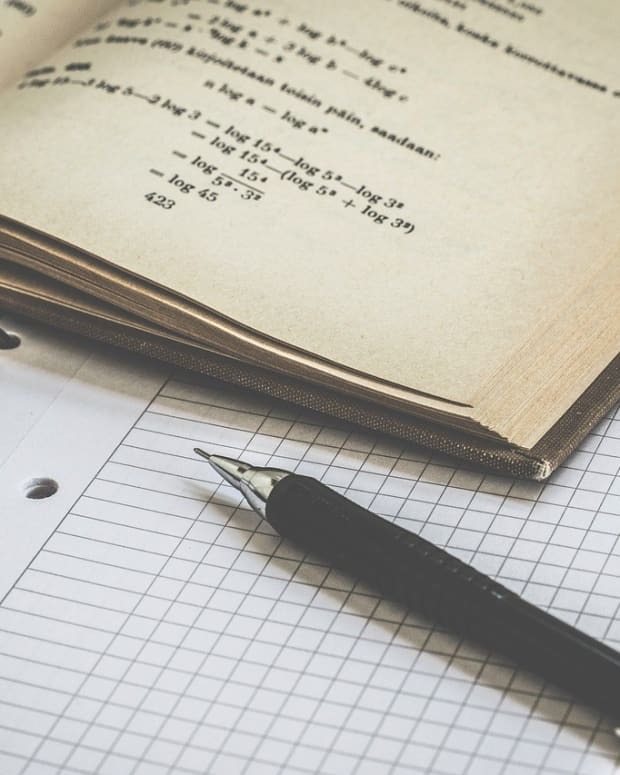 They conducted research and found study after study that suggested that homework, especially at lower grade levels, does not improve school performance. They worked with the school to come up with a new plan. When that didn&apos;t work, the couple started legal proceedings. Did we mention Sherri and Tom are both lawyers? They were able to negotiate a deal with the school that resulted in a two-page legal document signed by the children, parents and teachers. It stipulates that homework "will not be used as a form of evaluation for the children." In return, the pupils promise to get their work done in class, come to school prepared, and study for tests. They must also read daily and practice their musical instruments at home. "We think it&apos;s a parent&apos;s right to choose what&apos;s in our children&apos;s best interests," said Sherri. "But we&apos;re thankful the school did the right thing."